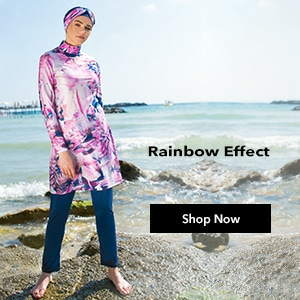 are at Modanisa the heart of the hijab clothing. 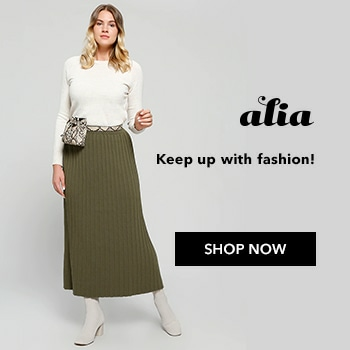 Plus size top caots and plus size cap models that famous brands have created with special designs lead the fashion with its different colours and patterns that appeal to all liking. 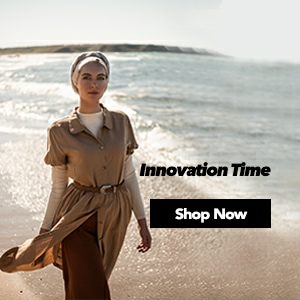 Modanisa is the only address that you can find reasonable plus size topcoat and plus size cap model prices. 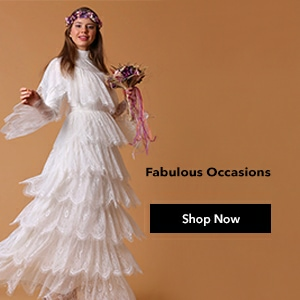 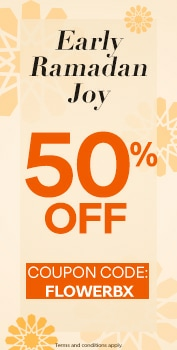 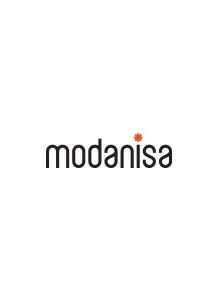 By giving you the chance of paying at door opportunities Modanisa continues to be the best address of online shopping.